1. 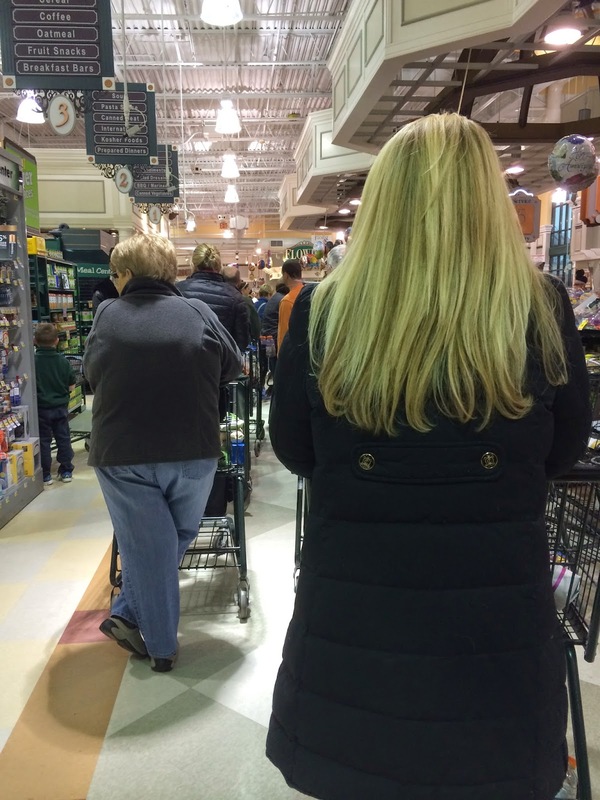 Ella and I made the mistake of hitting up our local Harris Teeter Wednesday night. 2. How much did we actually get?! Ummm maayyybe half an inch! I mean, I'll take a snow day any way I can get one...but this was just sad! I was so excited for lots of snow, and instead it was a slushy mess. 3. 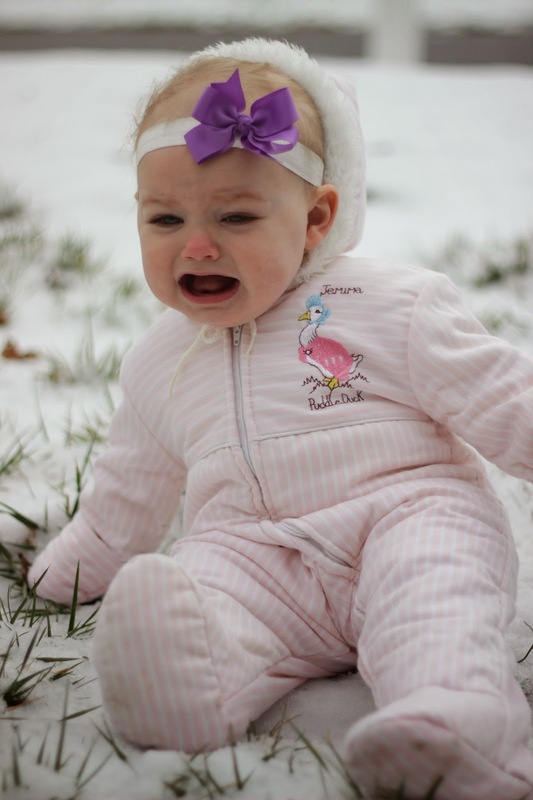 My child was also disappointed in the lack of snow...although who are we kidding, this chick hates the cold! 4. I'm finally going to see 50 Shades of Gray tonight with some friends!!! I'm nervous....I haven't read any of the books, but I've heard they are....intense, shall we say?! If you have seen it, tell me...am I going to be super uncomfortable in the movie theater?!? 5. 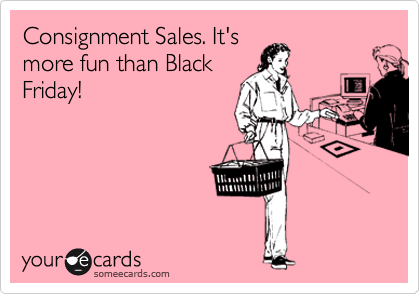 Also this weekend is the first sale of spring consignment season!! And I just got my first paycheck since last April...coincidence? I think not! I'm going to MP tmw AM. Are you?! Yes!! :) See you there maybe!! Ella is so stinkin' cute! Those snow pictures are priceless! Just found your blog via Classic Annie..stop by mine and say hi sometime!